This year I have recruited the help of one of my good friends, Amanda, in the search to bring you a brand new, unique and a downright crazy mixed Halloween Movie Marathon; this one's for the ultimate laid back movie buffs and lovers! A full feature, 20 movie playlist of B+ Rated, newish and not so newish flicks. A great way to kick off this crisp Fall weather and ring in one of the most beloved Holidays..Halloween. 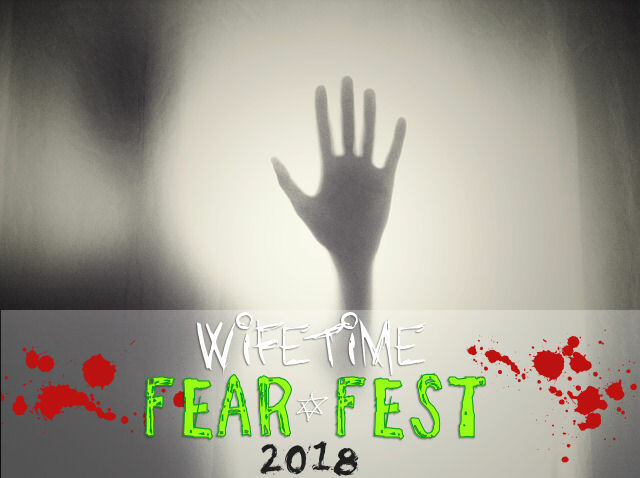 Grab that blanket and roll up a bucket o' popcorn..We're about to kick off our Wifetime Fear Fest 2018!! For a fun, pinnable list of these cool movies, click HERE.